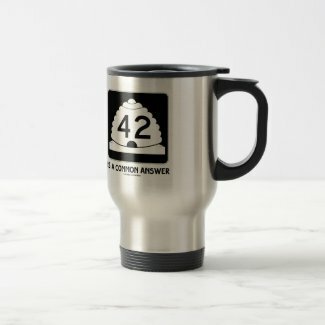 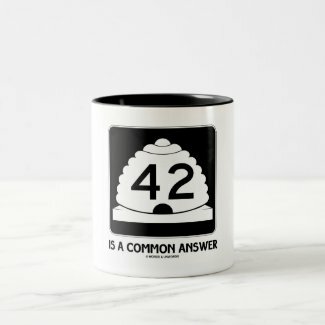 No need to be familiar with this fishy and puzzling expression to enjoy wry scientific fiction transportation signage humor featuring the Utah State Route 42 on any of these gifts. 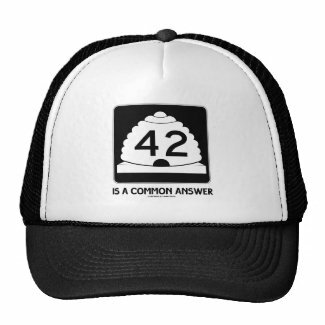 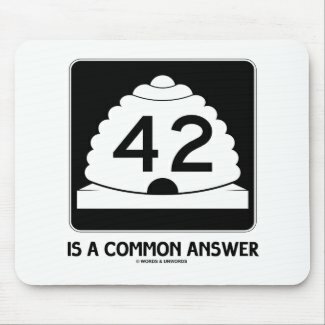 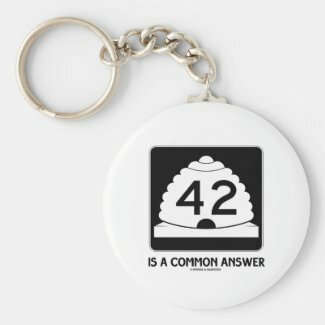 Sign says it all: "42 Is A Common Answer". 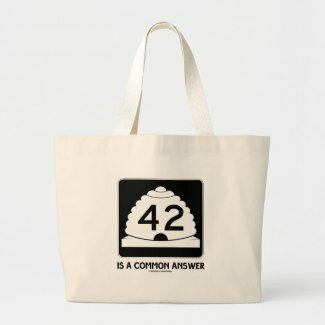 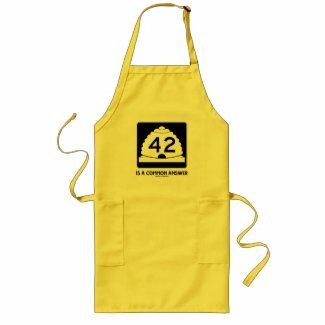 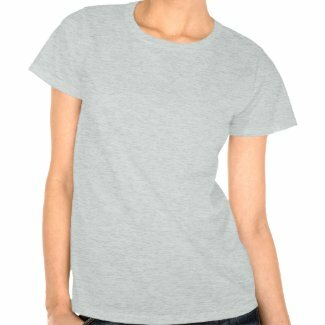 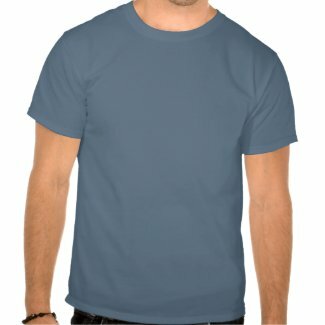 Brain teaser gifts for all those seeking the meaning of life and finding that it is number 42!